What Kitchen Knives Do You Need? Hi Everyone! Today we have Doug from the Kitchen Professor sharing his knowledge and experience about kitchen knives. The kitchen knife is one of the most important elements in the Asian kitchen and I use it on a daily basis. 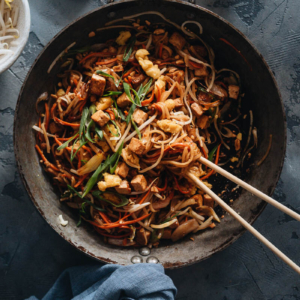 If you like cooking Chinese food, you might have found that most recipes require you quite a lot of cutting, slicing, dicing, and mincing. You might even need to fillet a fish, hack bones, or debone meat. I always select well-built kitchen knives and take good care of them, because I believe it will save me tons of time and trouble if my knives are in good condition. The good news is, you don’t need to spend hundreds of dollars to get a huge collection of knives. Depending on your what your needs are, you only need a few knives to make your cooking fast and easy. Now let’s look at how to choose kitchen knives that fit your needs! I was at a local department store the other day, just browsing, and walked through the knife section. I looked through the glass display case at the cutlery. Then, I noticed a massive knife block set – 22 pieces! It seemed to be every knife under the sun! What knives do you really need? 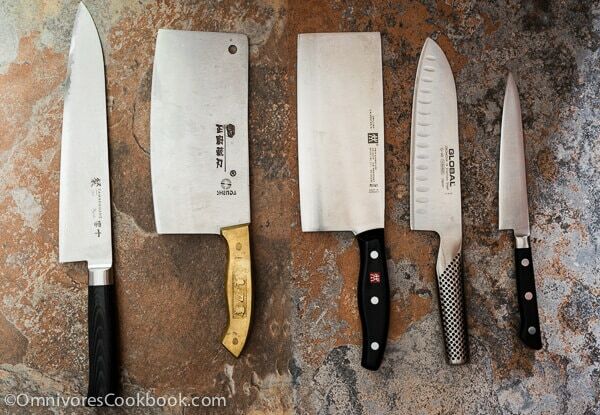 How big should your Chef’s knife be – 6, 8, or 10 inches? Ask any home cook or chef about their choice of knife and be prepared for a passionate explanation of their personal preference. Whether looking to purchase your first chef’s knife or expand your arsenal, choosing a knife is a personal journey. As you begin your search, remember that you will be spending considerable time with your knives in hand. While no knife will keep you from crying uncontrollably when dicing onions, you will want one that at least makes the job effortless. 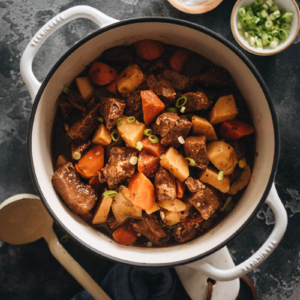 Thomas Keller, Charlie Palmer, and Mario Batali all own Bob Kramer knives that cost thousands of dollars, yet the knives are not the only secret to making food taste better. This brings us to an age old debate about quality vs price. Sure, you could grab a complete set of knives for less than $50 at Walmart or other discount store. Rest assured, that the quality will be poor since you get what you pay for. Or, you could invest slightly more in a quality knife that will last for years and bring joy to your dicing and slicing. There are many incredible knives that can be had for less than $100 and plenty more expensive ones that do the same job. What matters most is finding a quality knife that works for you and your budget. 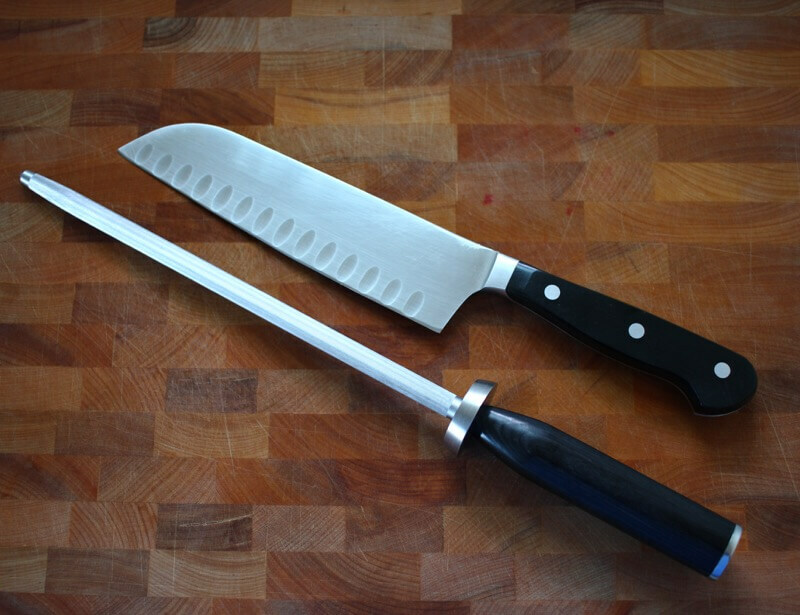 When searching for any kitchen knife you will come across two distinct types, either full tang or half tang. Full tang knives are made using one piece of metal that extends through the full length of the handle, while half tang only extend part way. Quality knives are available in both styles. However in most cases, full tang knives are stronger. Owning a quality knife isn’t all rainbows and dinner parties though. The satisfaction of owning a new razor sharp knife can be quickly diminished by poor care and maintenance. I always keep my knives protected before putting them back into the drawer. A cutting board is safer for you and your knives. Don’t cut on plates since it is an accident waiting to happen. In addition, hard surfaces (like a plate) are very tough on blades. You knives will get dull much faster when you use anything that’s not wood, plastic, or composite material. My preference is a end grain wood cutting board because, it’s gentle on blades and fast to cut on. They also look like a work of art, and I am not afraid of them harboring bacteria. Knives should always be washed and dried by hand in order to maintain the integrity of the blade’s edge. Knives placed in dishwashers can quickly be dulled from contact with other dishes or parts of the dishwasher itself. Similar to the dishwasher, knives can become dull if they knick other items when improperly stored in draws alongside silverware. The best storage solutions are a magnetic knife rack firmly attached to the wall or a countertop knife block. Ever use a knife with a dull blade? It’s not fun, especially since you decided to invest in a quality knife to enjoy the art of cooking. Most knife shops, culinary stores, and even some grocery stores offer professional knife sharpening for a nominal fee. 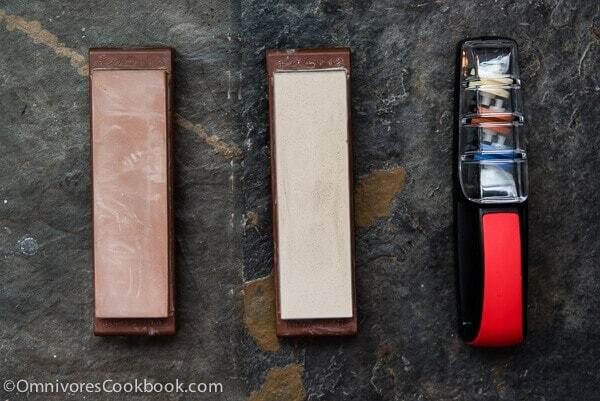 How often you choose to sharpen your knife will vary depending how often you use your knives. I recommend about once a quarter and I like to use an electric sharpener because it is fast. Ask any professional cook for a peek into their knife roll, and you are guaranteed to find at least 3 key knives that cover the majority of cooking duties. The ‘holy trinity’ of basic kitchen knives consist of a chef’s knife, paring knife, and serrated bread knife which will provide you with the versatility to tackle the bulk of kitchen adventures. Chef’s knives are designed to handle a wide variety of tasks from chopping vegetables to slicing cuts of meat and are available in three distinct blade styles French, German, and Japanese. 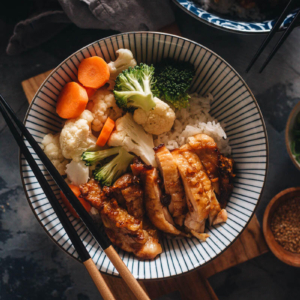 In recent years, culinary retailer Sur La Table has seen increased interest in Japanese style chef’s knives renowned for their thinner blades, lightness, and popularity on cooking shows such as Food Network’s Iron Chef. My preference is for the Santoku because I like the wider blade from the tip to the base. Ironically, my Santoku is a Wusthof, a German cutlery company. I use my Santoku about 90% of the time. There are only a few instances where it won’t do the job, like if it’s too big, and I can turn to my paring knife. 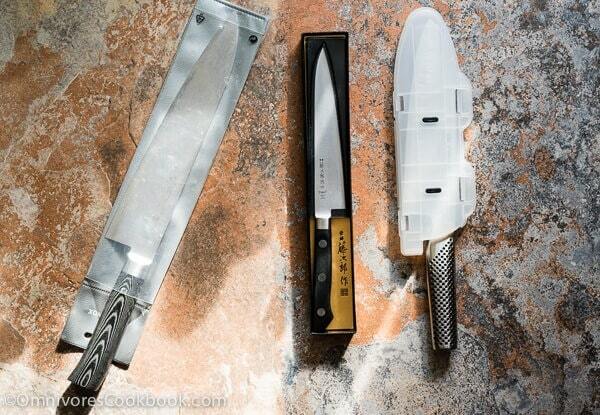 Paring knives look like mini chef’s knives and have short sloping blades, ranging from 2-4 inches long. Designed for more delicate cutting duties, such as peeling vegetables or de-veining shrimp for shrimp balls, paring knives are ideal for occasions when your chef’s knife becomes unwieldy. These knives are designed to be used in a number of different situations, but you’ll want to avoid hard fruits and vegetables or chores that require anything more than gentle use of the blade. 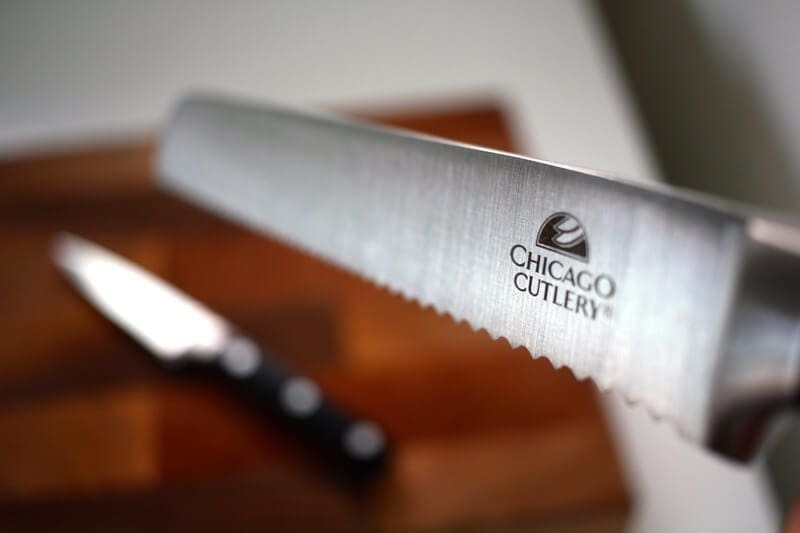 Serrated bread knives are produced in similar lengths to chef’s knives (6-10 inches) but have skinnier blades and serrated teeth designed to cut easily through bread. A more specialized tool compared to a chef’s knife or paring knife, bread knives are ideal for slicing a fine baguette or artisan loaf of bread. You will be truly thankful for the serrated blade if you ever have to slab cut a loaf of Ciabatta bread. Beyond the 3 essential knives we explored above, there are a wide variety of knives with specialized uses to round out your collection as your confidence in the kitchen increases. From boning fish to carving a turkey, here are a few additions you can add to your growing line up. 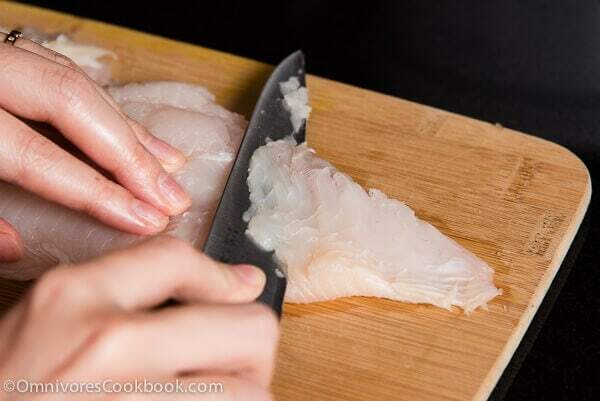 Boning knives, as the name implies, are ideal for preparing fish, meat or poultry when it is necessary to work around bones. Boning Knives are usually between 5-6 inches and have a slim, flexible blade to provide greater control when working in small spaces. If you plan on working with items like bone in cuts of meat or whole fish, you’d be doing yourself a huge favor by acquiring a boning knife. Utility knives are designed to fit in between your primary chef’s knife and smaller paring knife. Utility knives range from 4 to 7 inches long with skinnier blades and elongated proportions when compared to a chef’s knife. When you don’t need the full size of your chef’s knife, utility knives are perfect for smaller duties like cutting limes or splitting chilies. Kitchen shears, essentially industrial scissors, are specifically designed for kitchen duty. Ever find yourself trying to open a food package with the tip of your knife? I think we can all agree that’s not the safest practice. Kitchen shears provide the ability to quickly and safely open packages as well as perform other duties like cutting up parchment paper or cheesecloth. I also use shears when I split up a chicken. They work great to cut along the back of poultry, and they cut right through the bone. 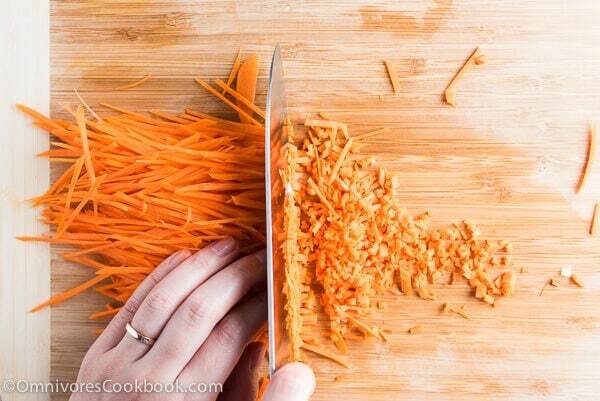 I also use is to cut cutting herbs, remove tough ends of vegetables, or cut dried chili peppers. You’ll be surprised to find it lets you work faster and easier than a chef’s knife! Go for the two piece shears so you can take them apart to wash them. Electric Knives, commonly associated with carving the turkey at Thanksgiving dinner, are ideal for producing paper thin slices of meat with little effort. However, many electric knives can feel like overkill when compared to a sharp chef’s knife. No matter what the occasion or undertaking, the most important thing is to find a well-balanced knife that feels good in your hand. Remember, when it comes time to pull the trigger, a quality knife can be your greatest asset in the kitchen and last a lifetime. Maggie here, again. Thanks, Doug, for sharing your expertise with us today! Did you find out what kitchen knives you need? If you’re wondering what I use in my kitchen, just like Doug mentioned above, I use a Santoku chef’s knife 90% of the time. I own two cleavers, one for general cutting and the other for hacking through bones. I also have a utility knife that is mainly used for deboning and filleting fish. What kind of knife do you like to use? Hi Maggie, thanks for letting me share some knife info! If anyone has questions let me know in the comments here. Thanks for sharing this with us Maggie. Thanks for your review , I am a person who likes to cook , so I care about the knife , not only in structure but I also care about the quality made ​​it , often of high quality iron , it helps knife you retain a degree of sharp longer and longer durability . According to my opinion , I prefer more structure full tang , it really better. And thanks for 4 tips on care of your knife , I already know how to keep your knives better ! What is the best way to go about sharpening bread knives? I’ve done it with a diamond knife sharpening stick (whatever they are actually called), but doing it one tooth at a time takes me forever. Do you have a simpler method? I’m afraid I do not have a great way to sharpen bread knives and I was told it’s dangerous to do so. A sharpening stick only keeps the knife sharp and won’t sharpen it very well if it gets very dull. I suggest to get your knife professionally sharpened. Thanks Doug and Maggie!! WE LOVE Kitchen Knives! Lovely guide. Kitchen knife is very famous to real chef and house wife’s. It is very important that your knives are kept in good condition.Always keep your knife clean and try to only cut those thing which are allowed to be cut by this knife. It helps your knife stay sharp long. Thanks for sharing this wonderful resource! Great article! Doug is one of my facebook friends. He is a kitchen professor and a beer brewer. I never thought that it is not recommended to wash knives in the dishwasher. Thank for your share, so useful. I’m fond of cooking but in the past, I don’t know the importance of having good kitchen knives. 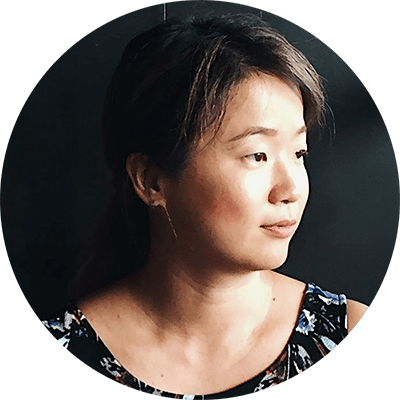 I love this post, especially tips on care of knife.